Fundraising Campaigns: includes writing, editing and posting both general and horse and/or need special fundraisers on social media and other websites. 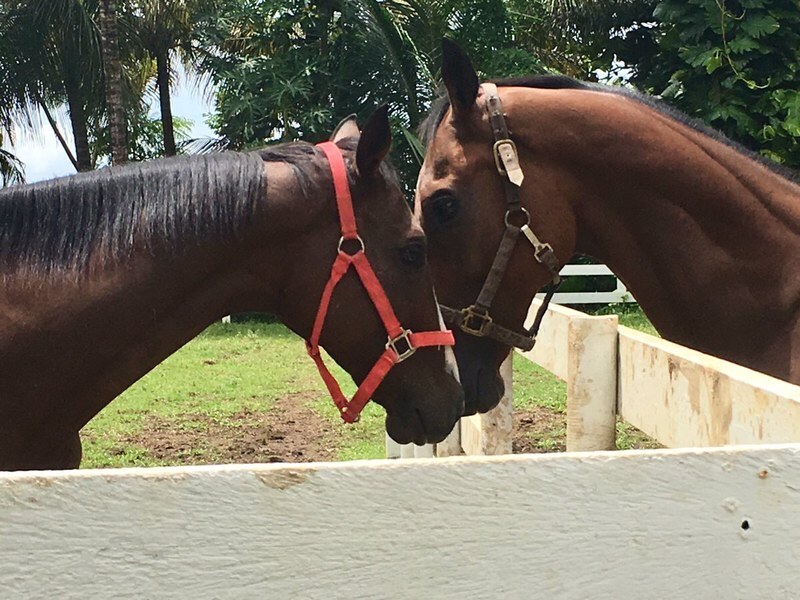 Marketing Horses: Help with writing “For Adoption” profiles on each individual horse & posting them on social media and other websites. Help with promoting CTA on social media, including writing, editing and posting.